Mother's Day Initial Bangles - FREE Dangles Only $6.89! You are here: Home / Great Deals / Mother’s Day Initial Bangles – FREE Dangles Only $6.89! Mother’s Day Initial Bangles – FREE Dangles Only $6.89! 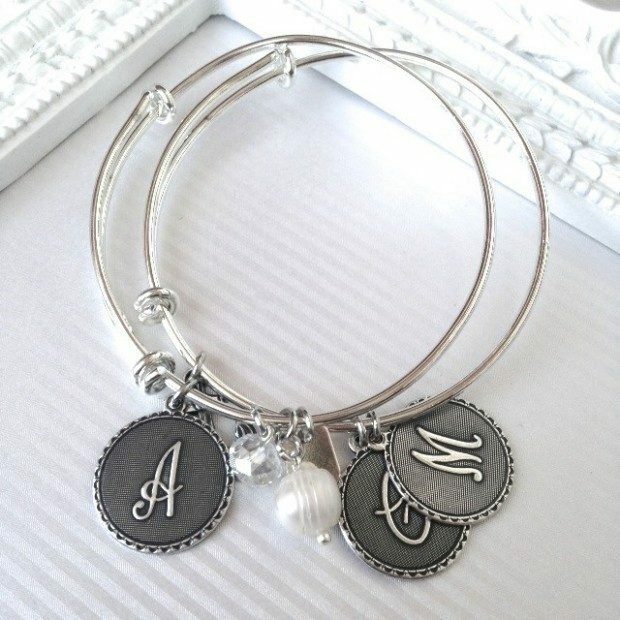 Surprise all those special mom’s in your life with these best selling initial bangles! These bangles usually sell for $34.99 and are really timeless and beautiful! The Mother’s Day Initial Bangles – FREE Dangles are Only $6.89 at Jane! The Bangles are selling fast so order yours now!